Think of your fat cells as balloons. 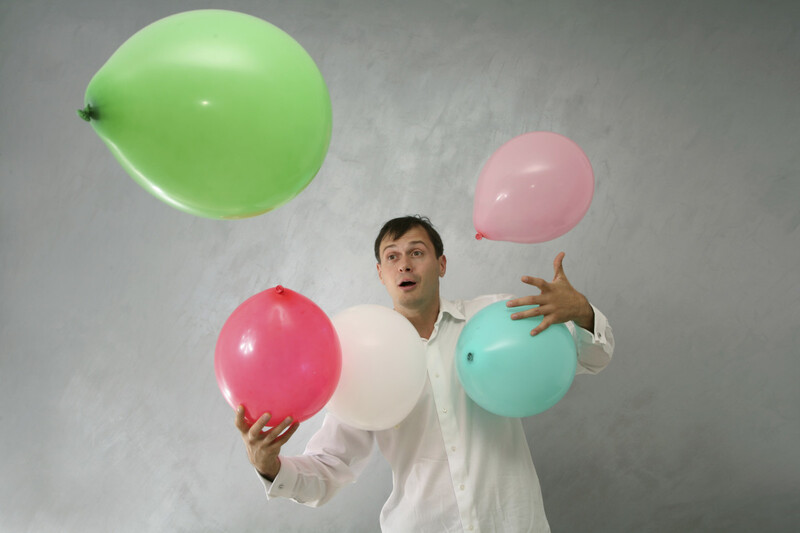 When the body is holding excess fat, the balloons fill up with a jelly-like substance; the balloons have expanded. When your body is getting lean, it is releasing that jelly from the balloons and they are getting smaller. Additionally, there are times in your life when fat cells also multiply, especially during puberty, pregnancy, and other events that cause dramatic hormonal fluctuation. Typically, adult people have about 30 billion fat cells; an obese person could have as many as 300 billion. The principles we live by at Pursuit Training are designed to burn fat and get bodies to be lean, highly efficient, healthy machines. We do this by designing strength training and fitness programs that focus on gaining muscle mass. You’ll notice we don’t even have a treadmill in our studio…check out point #2 in the list below and you’ll know why. Build that lean muscle mass, that’s the best way to encourage fat loss and reach overall fitness goals. Scrap your no to low-intensity cardio routine immediately; it’s eating away at your lean muscle mass. There’s a reason why people who are involved in bodybuilding eat avocado, nuts, and fish. Not only are these a good source of micronutrients and some, the nuts and fish, a source of protein, but they contain healthy fats. We’re not saying that you can’t have any carbs ever. Your main carb sources should be plant-sources, as opposed to breads, pastas, rice, or processed foods. One of our clients, Rebecca*, was working in a busy office and rarely made time for exercise. When she started on her health and fitness journey, she felt bad about how she looked, had low energy, and was feeling moody, unhappy, and restless. Rebecca wanted to change, but she was not going to “get bulky,” so she would stick to a cardio-based routine—beyond that, she didn’t really know what else she could do. Rebecca is not an unusual case. Many of our clients are unaware of the benefits of weight training when they first come to us; women think it will make them bulk out and look unfeminine and men who are just looking to lose some belly fat reject the idea because they don’t care about being an Olympic lifter. Lifting weights causes better overall body function. 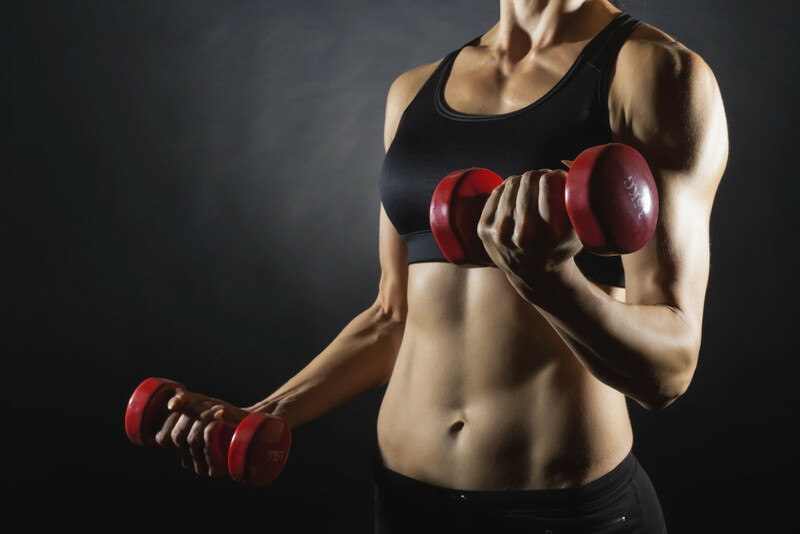 Strength training raises your metabolic rate (which means you burn more calories at-rest). Burn more fat during, immediately after a workout, and in the long-term when you lift. Positive psychological effects and increased self-esteem have been linked to those who lift. See results. Weight lifting will give you positive body image changes, fast. *name has been changed to protect client privacy. 1 – Pick one habit to form. Don’t go overboard and make a list of 1,000 things you need to start making into a habit today. Remember when we told you about aiming to continuously improve? [link to IMPROVE YOUR LIFE blog post] All that is required for you to start forming those positive habits and working on that healthy lifestyle is one positive change. It can be anything from 20 minutes of physical activity a day to skipping your morning bagel at Timmy’s. Whatever it is, make sure it is meaningful to your goals and journey. READ MORE about focusing on one task and simplifying. 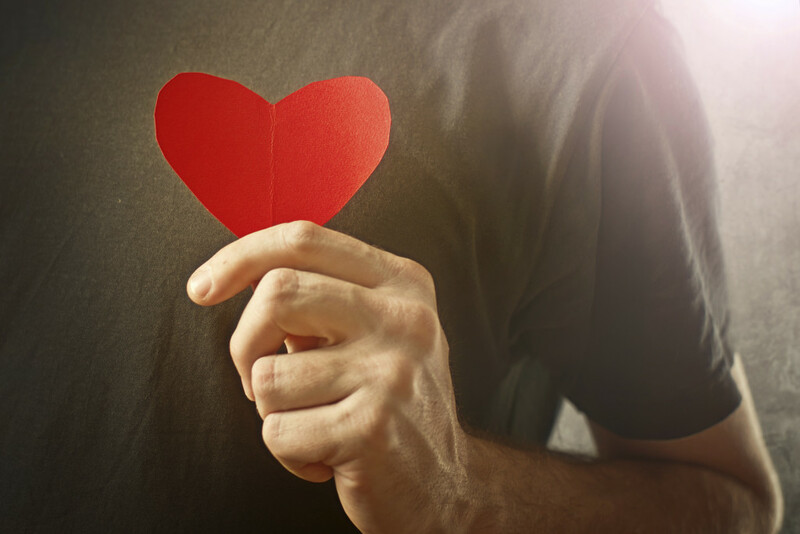 2 – Announce Your Intention to Someone Supportive. Let your, partner, best friend, or co-worker know what you’re up to. By making your new habit a matter of public knowledge, you’ll likely gain support for this part of your health and fitness journey. You’ll also have someone to whom you’re accountable, besides yourself. Remember to only share with people who will support you; do not look for support with a friend or family member who won’t share your enthusiasm. Not only are you going to make yourself accountable to the person(s) you share your new habit with, but you will be accountable to yourself. Set up a tracking system (you can use pen/paper, apps, a calendar, get tattoos—whatever works). There should be rewards and consequences if you break the habit—what does that look like to you? 4 – Don’t Stop. Don’t Give Up. Keep Going. Give yourself a reasonable timeframe to make this desired habit a part of your healthy and fit lifestyle. If you miss a day, or two, or three, don’t beat yourself up. Make it a priority to see that you accomplish what you set out to achieve today, without worrying about yesterday or tomorrow. Life happens and there will be obstacles and challenges; your journey to a healthier you is not defined by these obstacles, but how you persevere and carry on despite the challenges. CLICK HERE to find out how long it takes to form a new habit. 5 – Organize Yourself for Success. Remove as many challenges from your journey as you are able. If your goal is to workout more, what does that mean for your schedule? Does it mean packing your gym bag in advance of your workday? Does it mean going to the gym on your lunch break, instead of your usual routine? Will you have to make any other adjustments to accommodate this new habit? Really consider the ways you can set yourself up for success and the things you may have to give-up or change to incorporate this new behaviour into your life. By thoughtfully creating space in your mind and schedule for this habit to form, you are preparing to succeed. The act of organizing will also help you envision yourself doing that particular behaviour and accomplishing your goal. So get yourself organized for success! Little by little, your sticktoitiveness will pay off. By focusing on creating just one positive change, you will start to feel the effects. Good luck! CLICK HERE to see what the Poliquin Group thinks are the 9 Habits of Highly Healthy People.